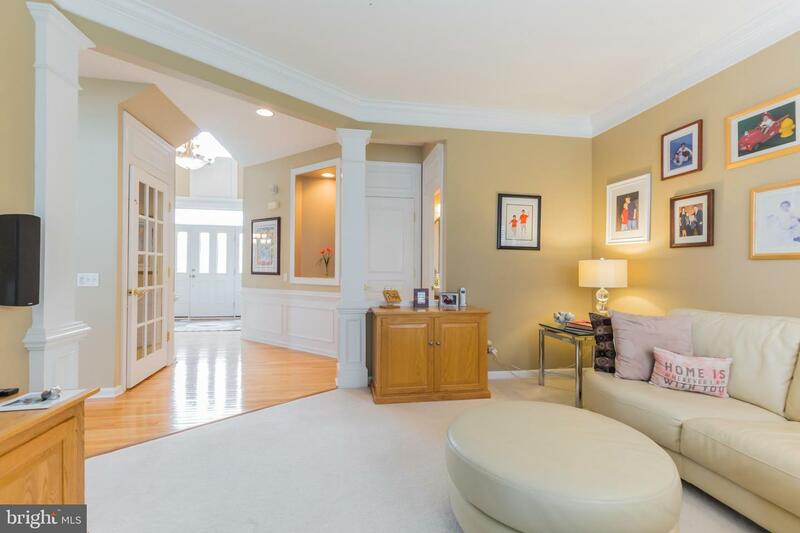 ~A Home to Appreciate! 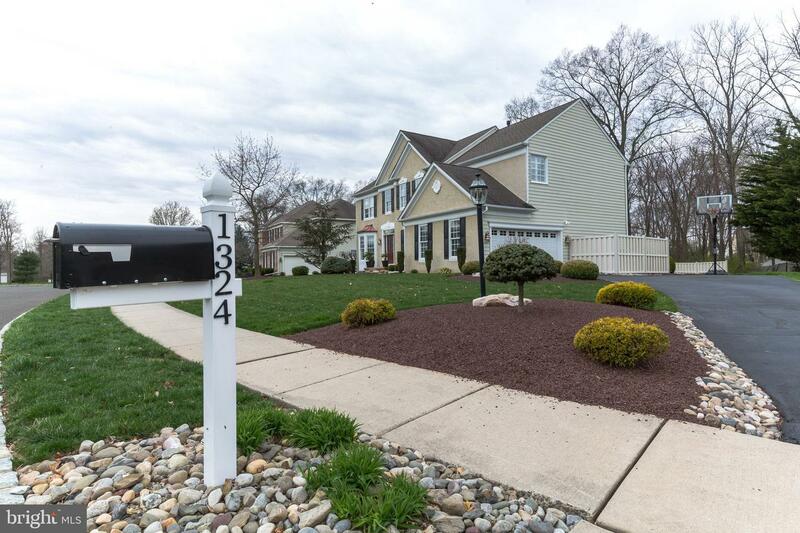 You will love this sparkling 4-5 bedroom 4 1/2 bath bright and cheery colonial located in the popular Chestnut Creek Community - a very friendly community. 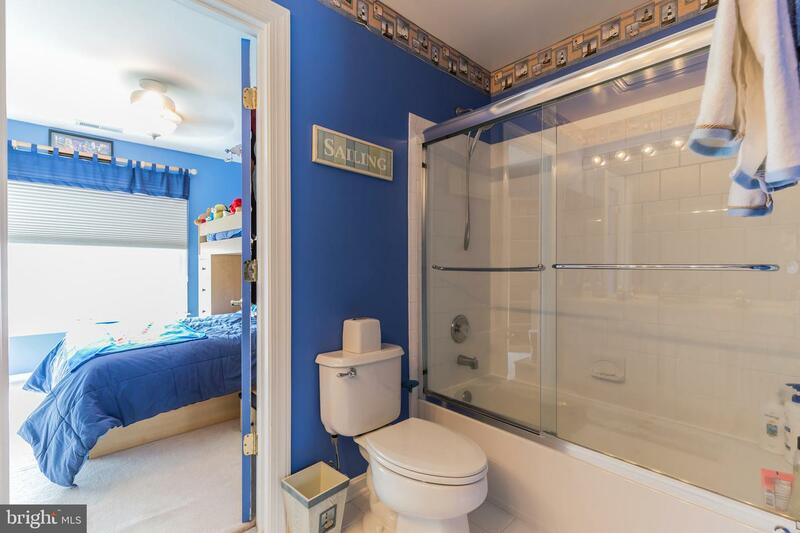 Your family will be welcomed the minute they move in. 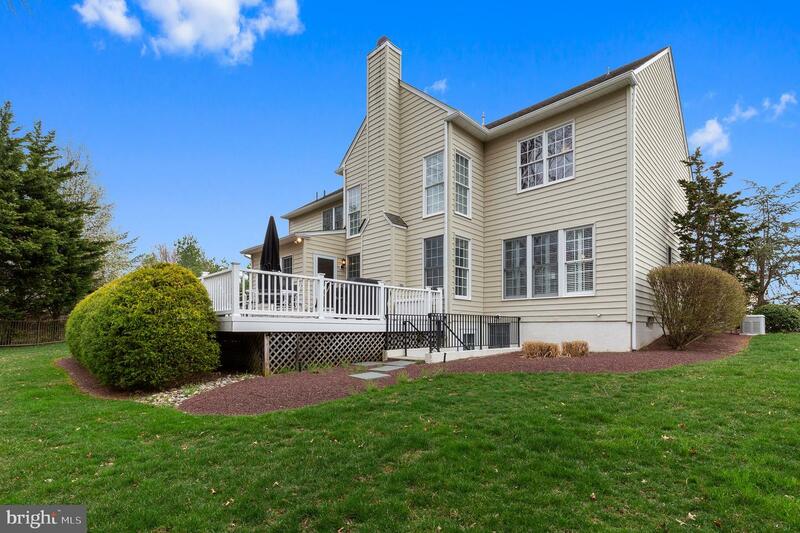 This home has stunning curb appeal and once you enter the 2 story foyer you will see the impressive split staircase and view the cat walk which overlooks both the foyer and Great Room. 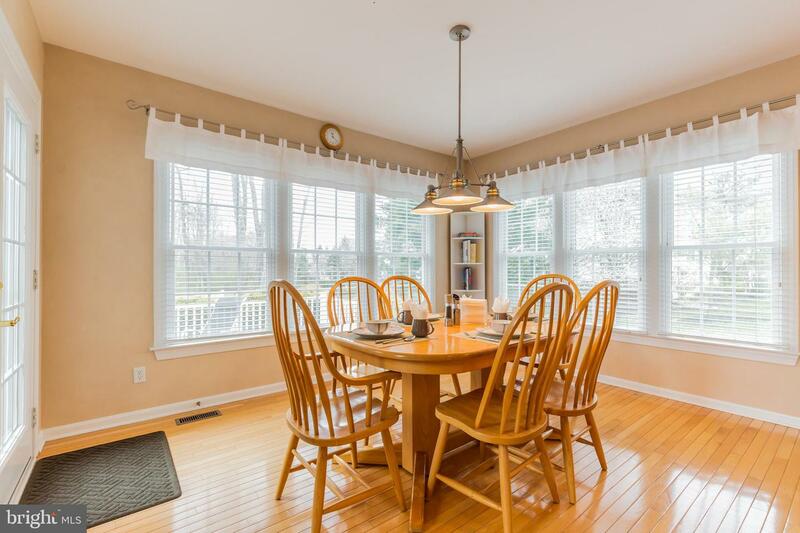 This home has great charm with all the classic mill work t/o. 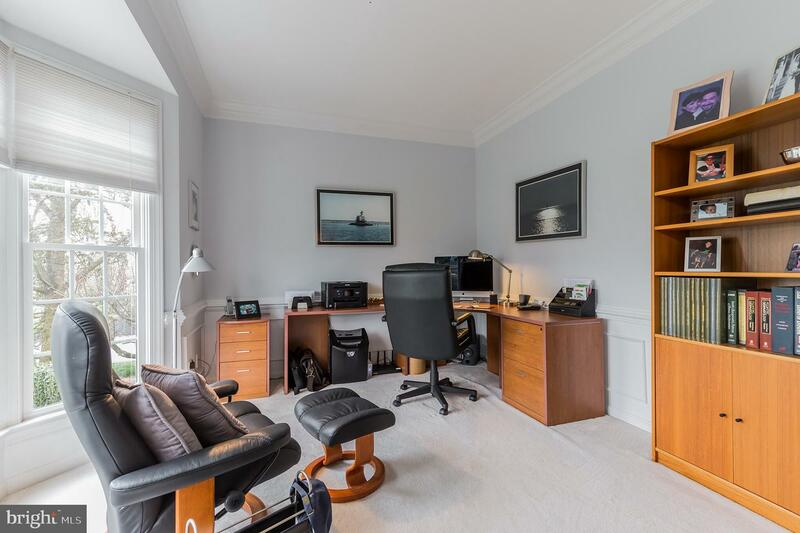 The french glass door leads you to the private library, a perfect spot for your home office. 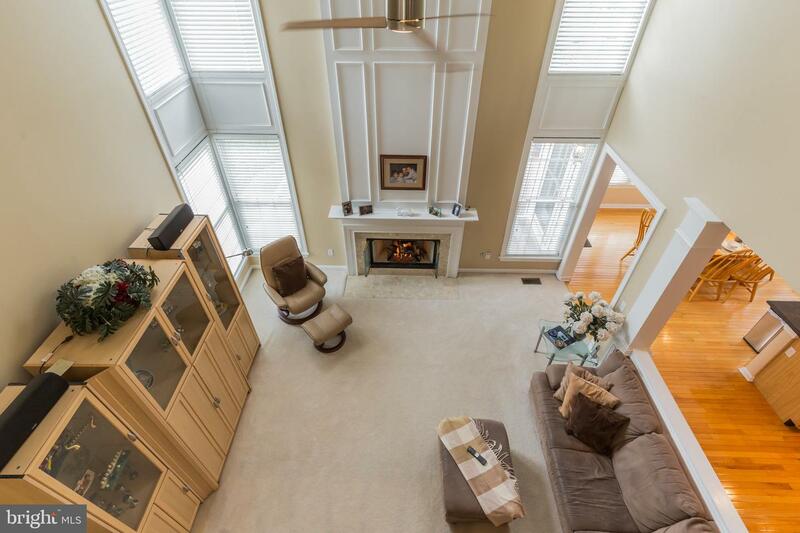 The L/R and the Great room with a volume ceiling has a new gas burning fireplace, tons of windows and ceiling fan are great spots to relax and watch TV. 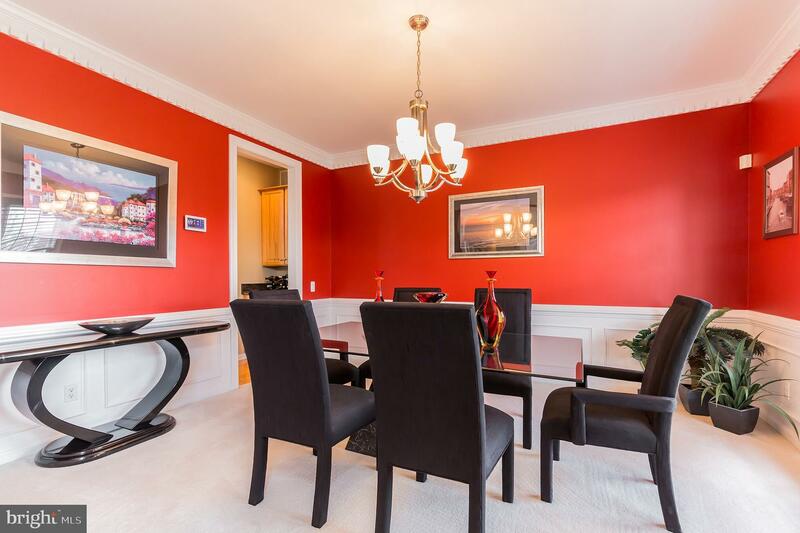 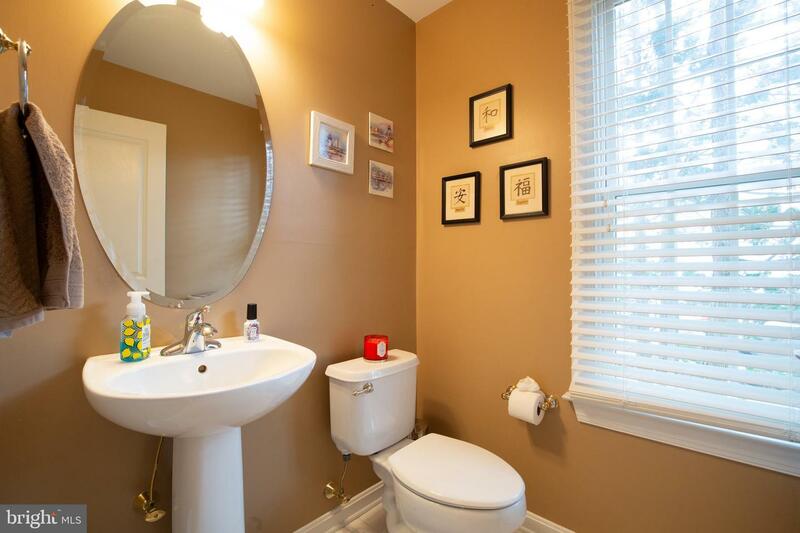 The butler pantry leads you in to the formal dining room with dental molding. 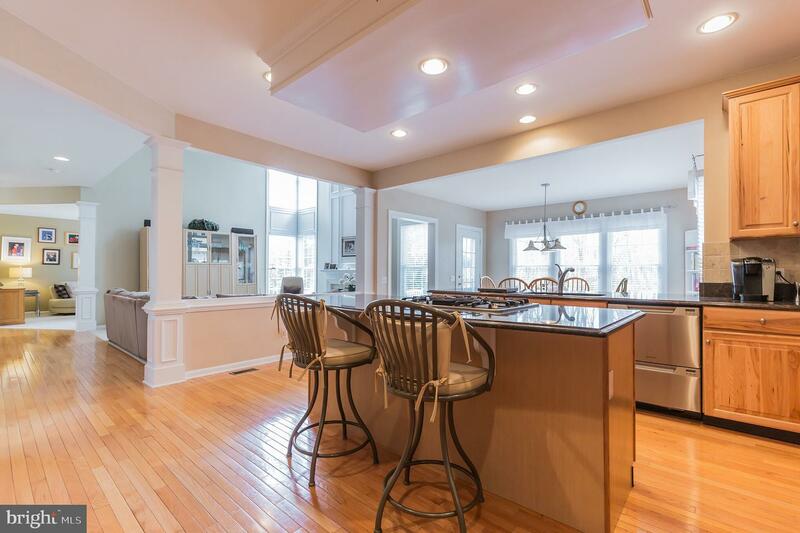 The expanded island kitchen is open to the Great Room and the Breakfast Room. 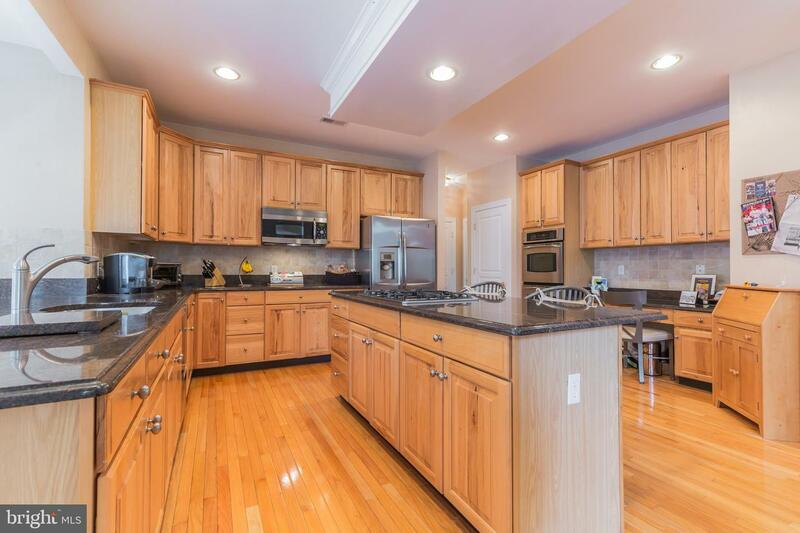 The 42" cabinets, stunning granite counters with tile backsplash, double stainless steel sink, hardwood floors, two drawer Fisher Paykel dishwasher, and nice choice paint colors. 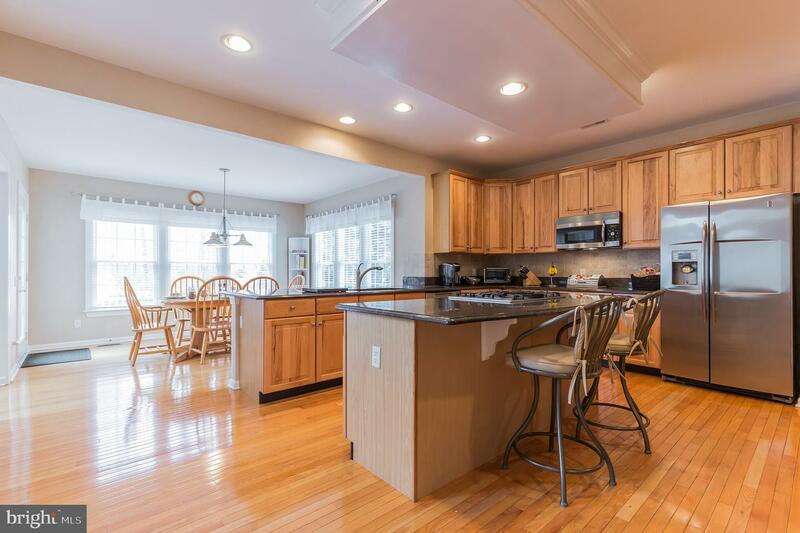 The 8' island has a gas burning cooktop with downdraft. 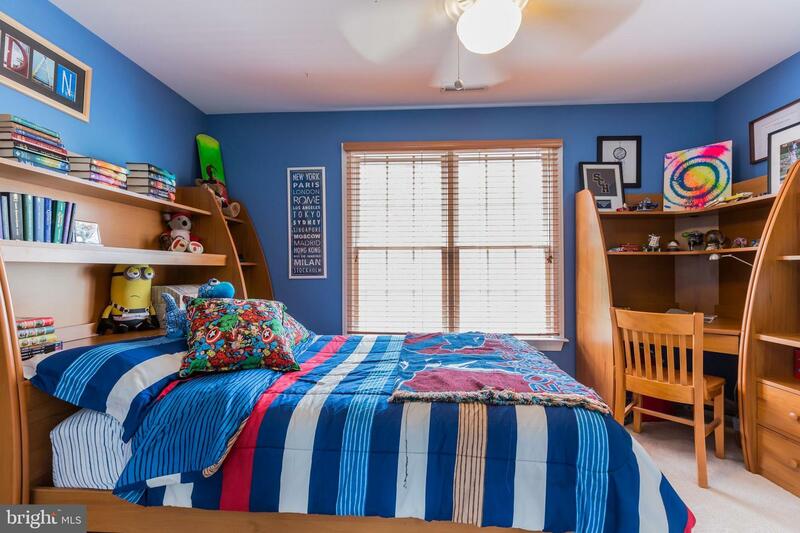 There is also a media area, for children to do homework while your family is preparing dinner and a pantry closet. 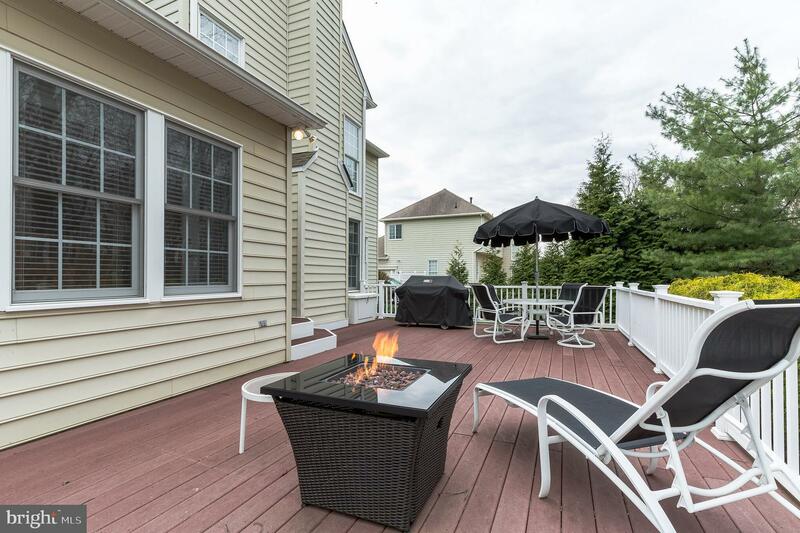 There is a door out to an expanded deck where you can enjoy your morning coffee or BBQ with friends. 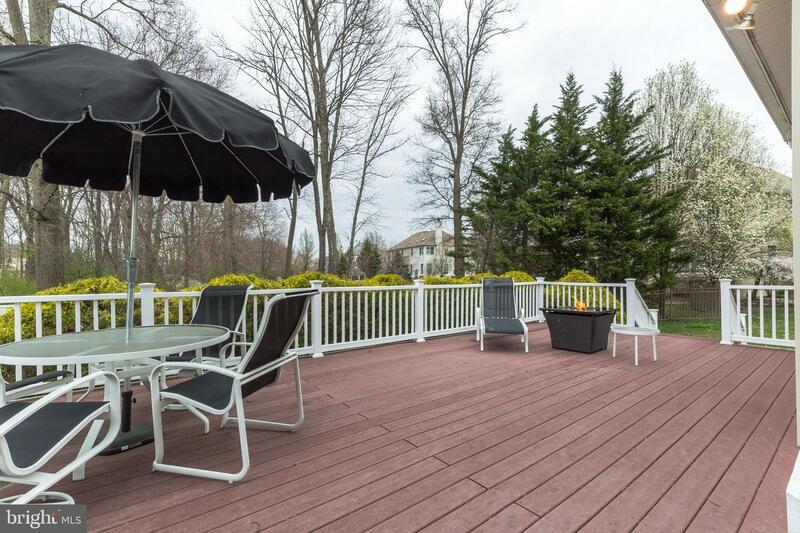 The backyard has tons of open space with beautiful nature views. 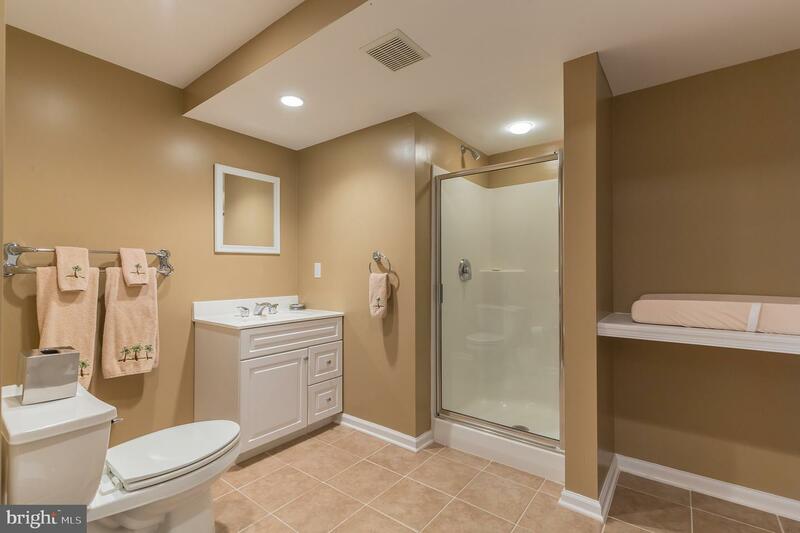 There is a powder room tucked away on the main level, laundry/mudroom, and back and front hall closet. 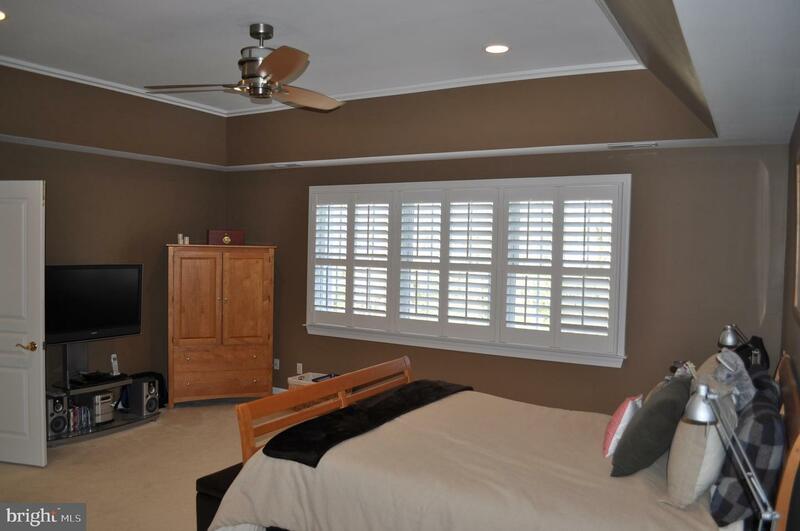 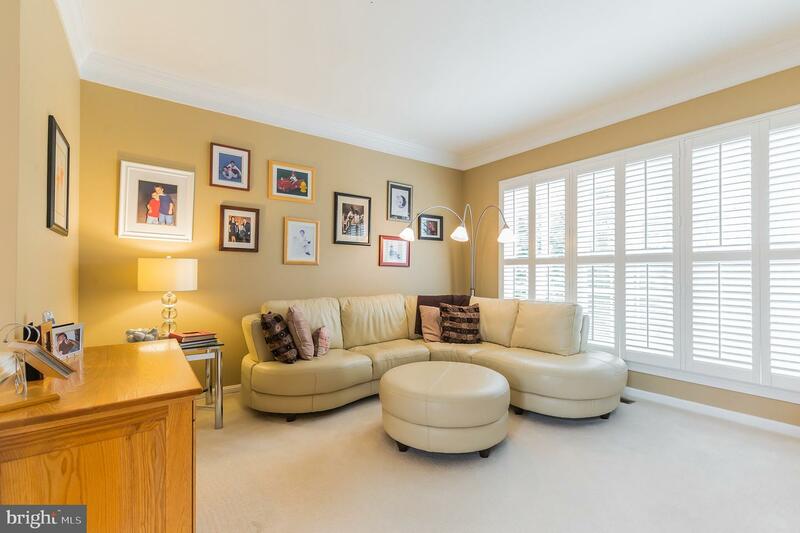 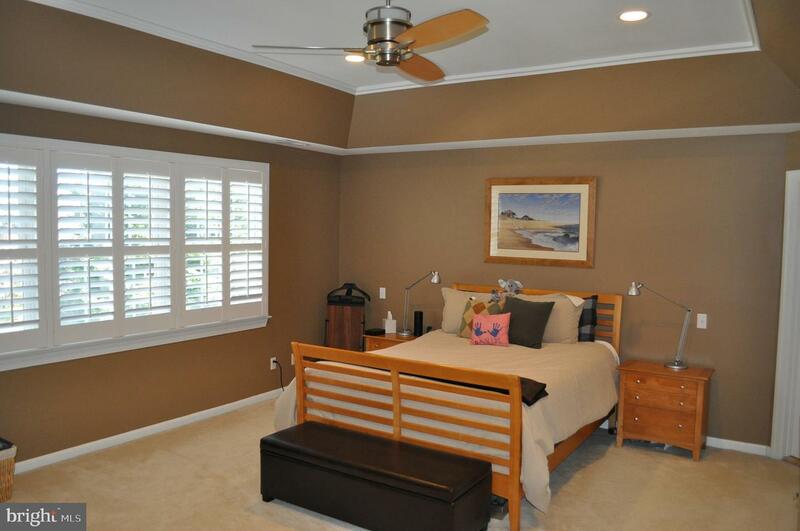 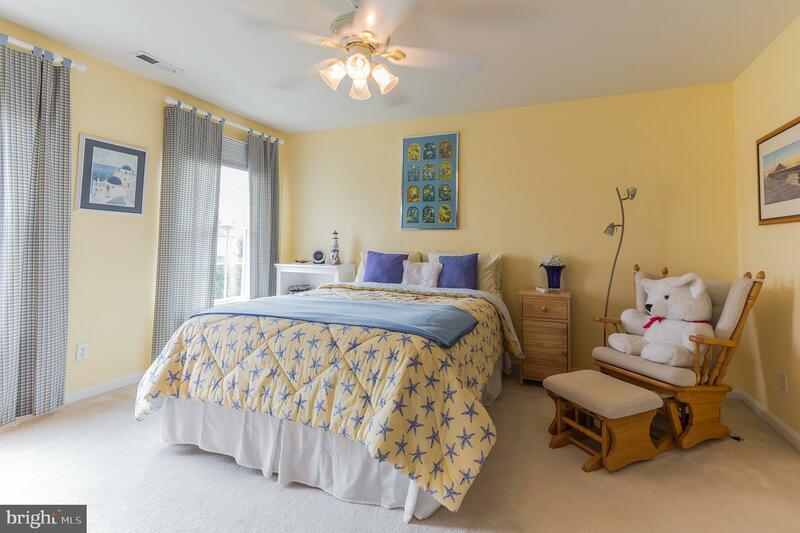 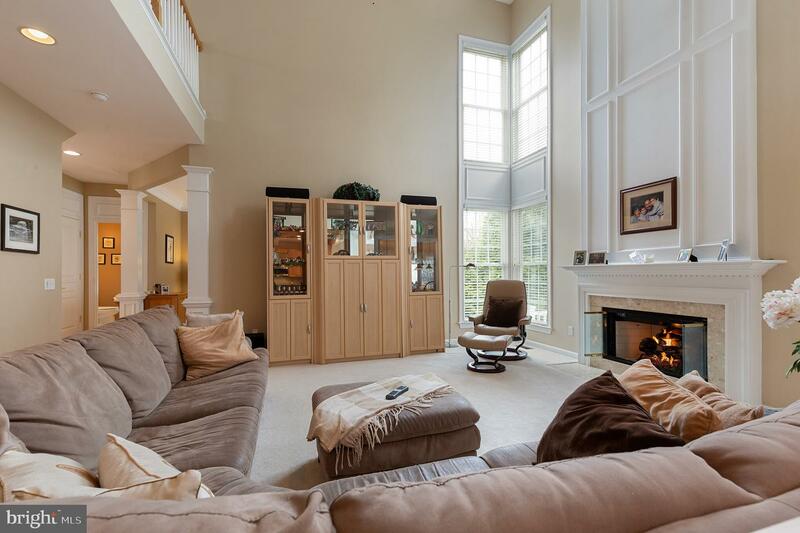 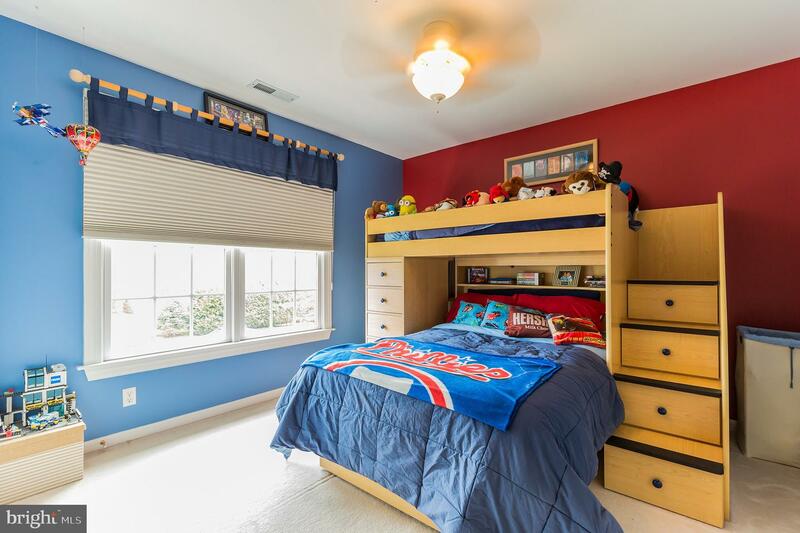 On the second floor is a stunning main bedroom with coffered ceiling fan, recessed lights and good closet space. 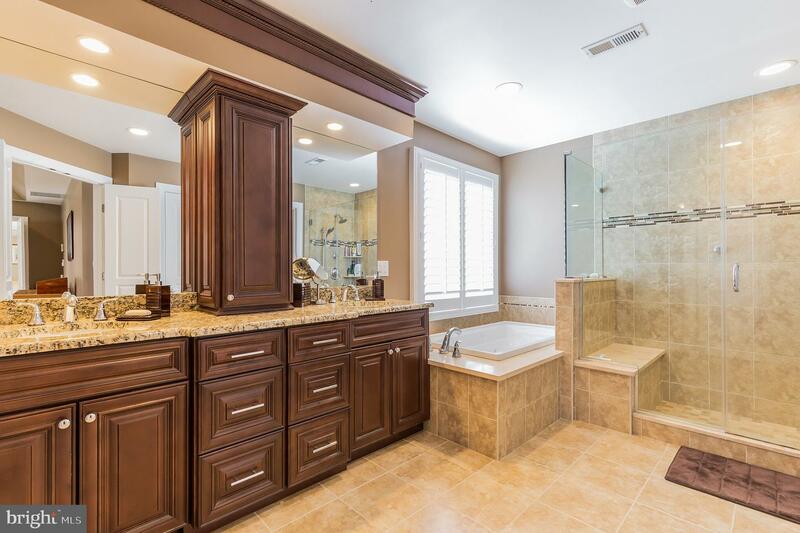 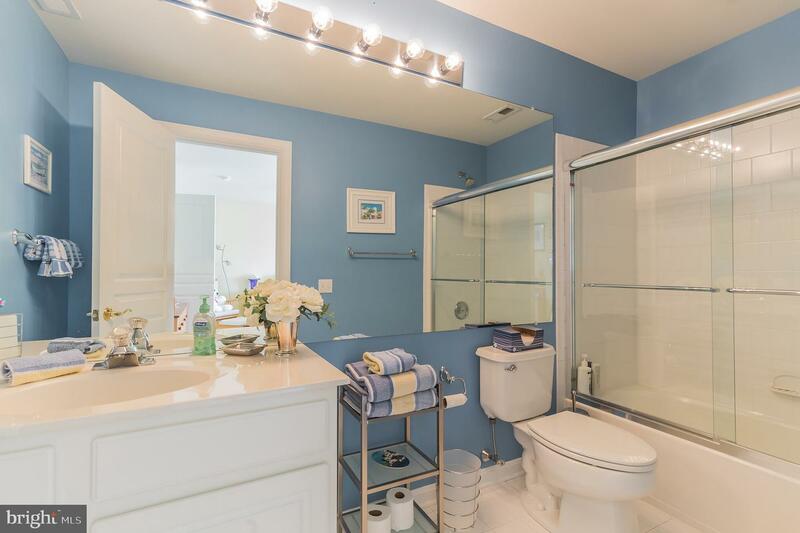 The new custom main bath is stunning with huge shower and ceramic tile, his and her vanities with granite counters, a jacuzzi bath, and linen closet. 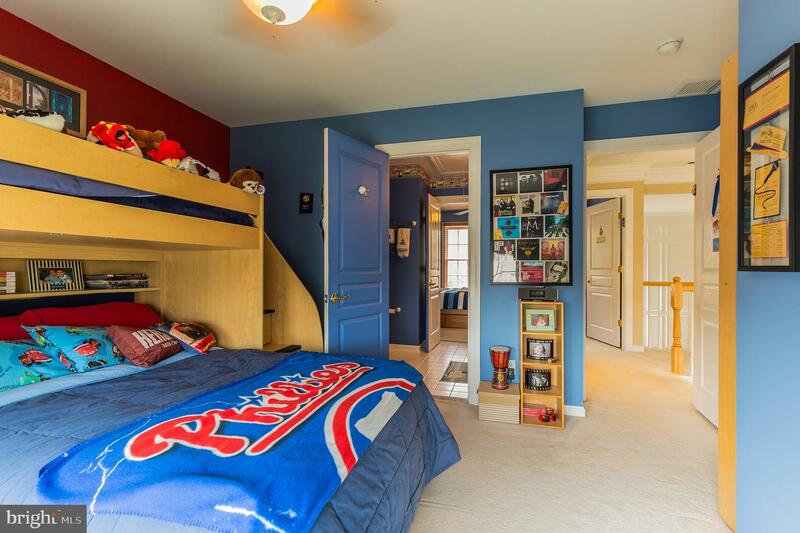 Large walk in closet with laundry chute. 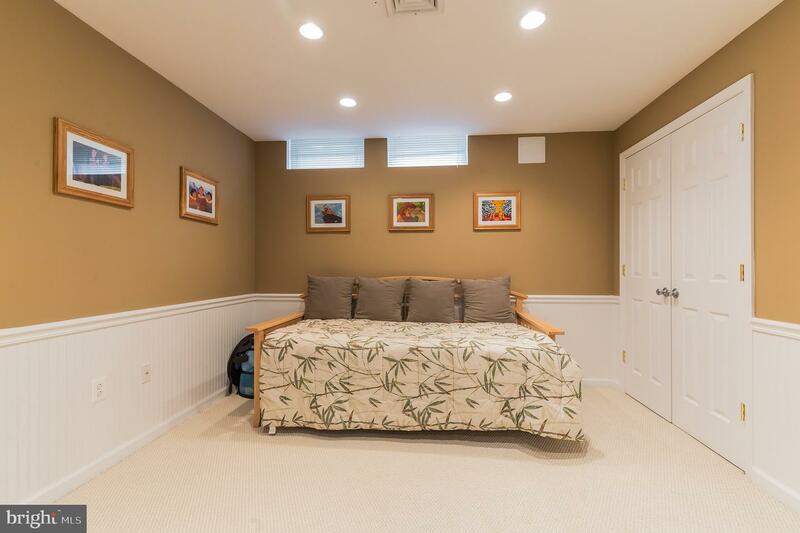 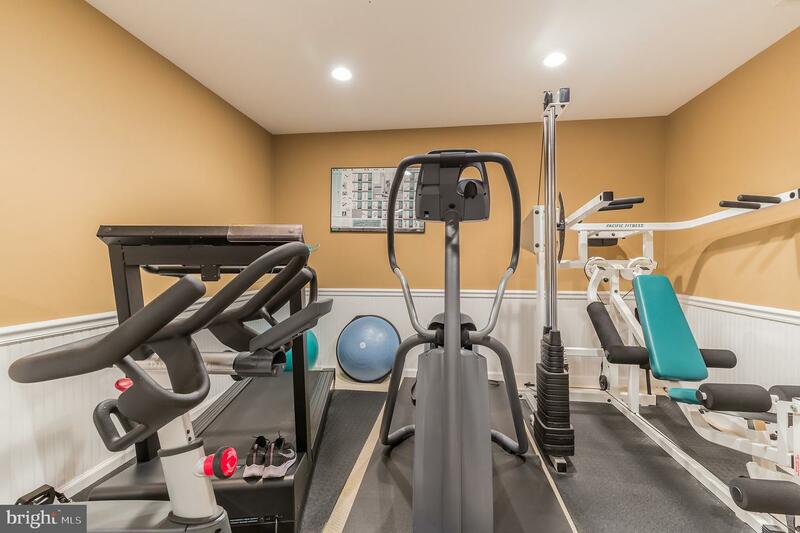 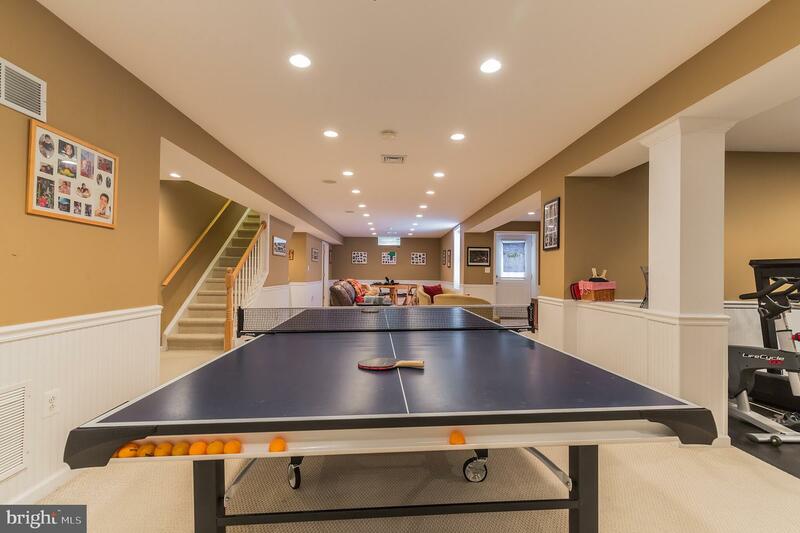 The finished walk out basement is amazing with playroom, media room/entertainment room, fitness area, cardroom, 5th bedroom, full bath, and door out to yard. 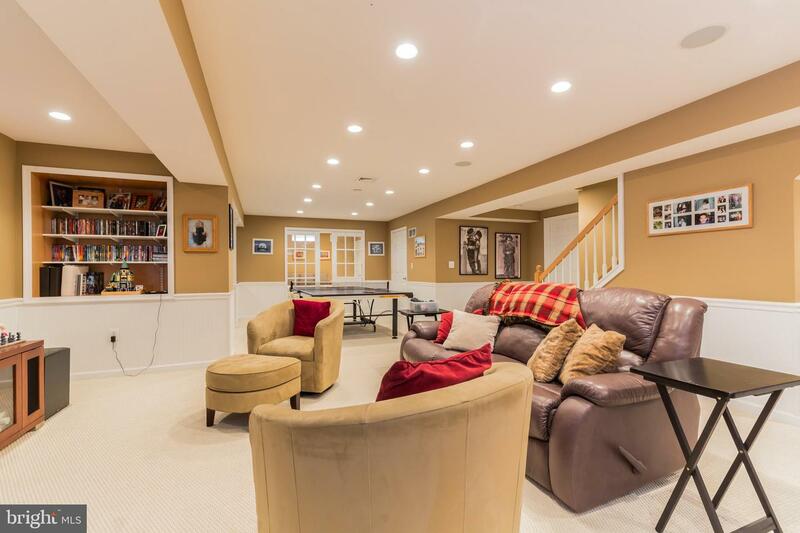 The 2 car garage completes this lovely home! 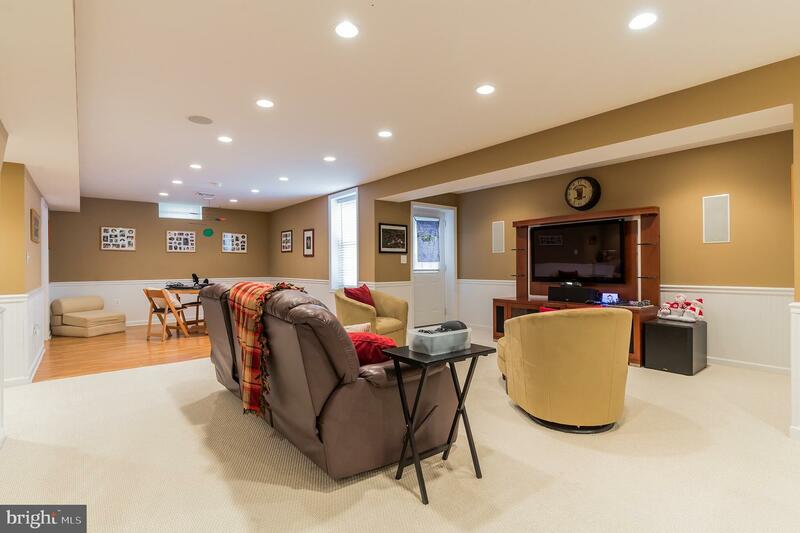 Newer HVAC High Efficiency System, New Hot water tank, Newer humidifier, New sump Pump, Newer whole house generator. 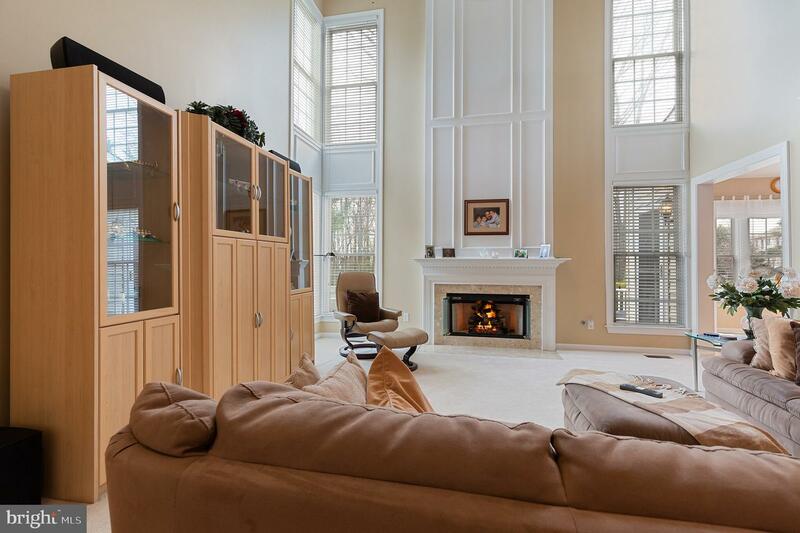 Don~t miss this wonderful property.